Home » RandysEngineRepair » Belt for MTD/CUB CADET 42" DECK BELT 754-04060, 954-04060, New!! 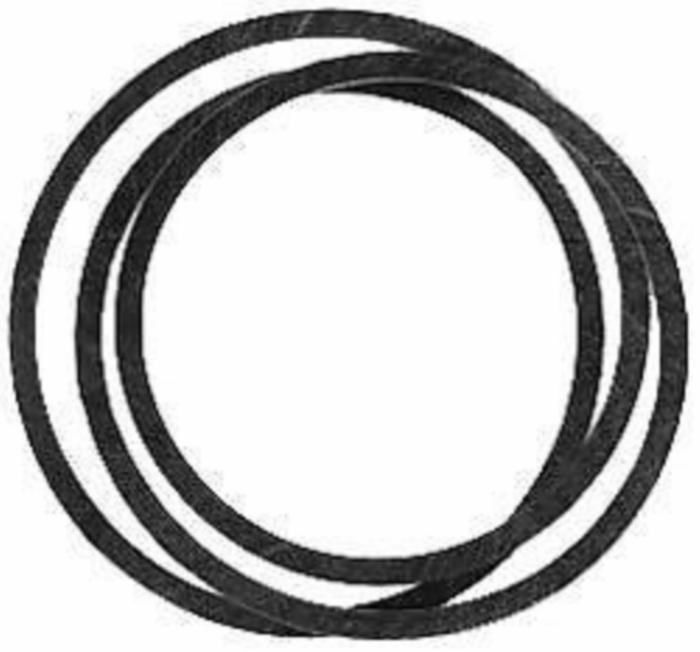 Belt for MTD/CUB CADET 42" DECK BELT 754-04060, 954-04060, New! !